A more unusual aspect of PLANIT-ie. 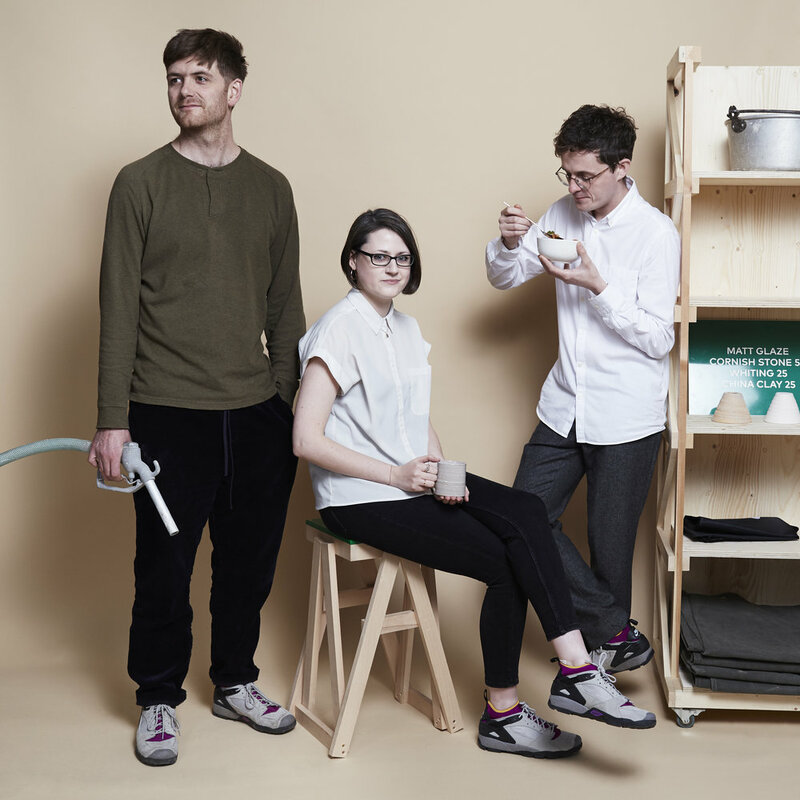 Standard Practice takes a DIY approach to the built environment. We aim to keep places engaging and a true reflection of people and culture. This is a new studio model, operating in the overlap of design, fabrication, performance and architecture. We consult on public spaces, throw neighbourhood parties and operate urban fabrication facilities. Find Joe at The Old Bank Residency.